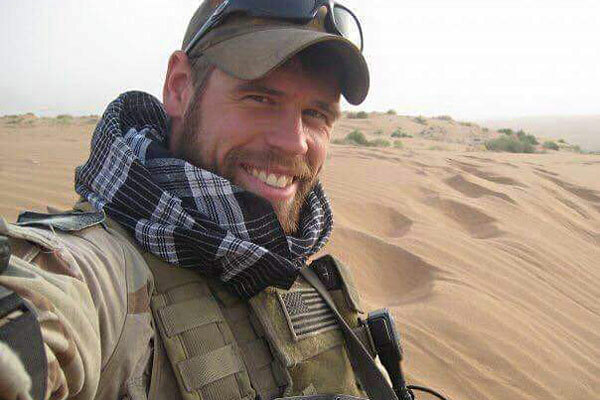 On November 30, 2015, Timothy Martin, a former Navy SEAL, died from a gunshot wound suffered during an altercation near his home in Tampa, Florida. Before becoming a Navy SEAL, Timothy considered becoming a pastor. His brother did in fact become a minister. I know that because he was the pastor at my father’s church in Michigan. Coincidentally, I also went to school with the pastor who served Martin in Tampa. In fact, I ran into him this last week at a conference. As we spoke, he told me about the funeral. The church was full. The family entered behind the casket, followed by dozens of current and former Navy SEALS. The family sat down in the front, but there was no room for the SEALS. So they fanned out and lined up along the walls on the sides and back of the church – massive, menacing men, standing shoulder to shoulder around the entire church. It must have been both awe-inspiring and intimidating at the same time. “It was the safest I have ever felt in church,” my pastor friend said with a smile. The more I thought about it, though, I realized I should feel that safe all the time. You see, I too have highly trained, special ops commandos who line the walls of my church and home. They are called angels. In our modern imaginations, we picture angels as sweet and delicate. The Bible, however, describes them as God’s armies, his legions of highly trained soldiers sent to protect his children. Yet because we can’t see them, we forget they are there. We worry about our own children when they leave home. We tremble as we lie alone in a hospital bed. We lie awake at night filled with fear. We don’t have to be afraid, though. We are safe. The hallways of our homes are lined with Special Forces. They walk alongside our children. They ride next to us in our minivans and SUVs. The all-powerful God has sent them to protect us. But then, where were God’s commandos when Timothy Martin was shot? Why didn’t they keep him safe? A few years ago, Capital One credit cards ran a series of ads featuring people getting in accidents because their guardian angels were either lazy or distracted. Is that what happens when we get hurt? Do God’s angels at times drop their guard? Do they leave us or forget about us for a while? No. Where were God’s angels the night Timothy Martin got shot? They were there by his side. They could have stopped the bullet, but they didn’t. God had other plans and purposes for Timothy. When we get hurt, when people die, it isn’t because God’s angels aren’t doing their job. It’s because God orders them to stand down. He allows such things to test us, to try us, to bring about his good purposes. God’s angels were standing at Timothy Martin’s side when the bullet pierced his skull. They were with him in the ambulance. They carried him home from the hospital to heaven. You see, Timothy Martin is safe. He is in heaven with his Savior surrounded by legions of angels. Are you afraid? Do you worry about your child who is away at school or deployed in the armed forces? Don’t. They are safe. So are you. Navy SEALS line the walls of your home and never leave your child’s side. Yes. They could get injured. They could even die. But that will only happen if God knows it is for their good. Because of Jesus, nothing can truly hurt them, not even death. Nothing can truly harm you. God’s Special Forces surround us. We are safe. This is a wonderful posting today. Would have loved to been part of that funeral service (I know that sounds odd…) and been surrounded by the brothers of this man. I read about this shooting mainly because so many of my FB friends had gone to Lutheran schools with him, and his brother. 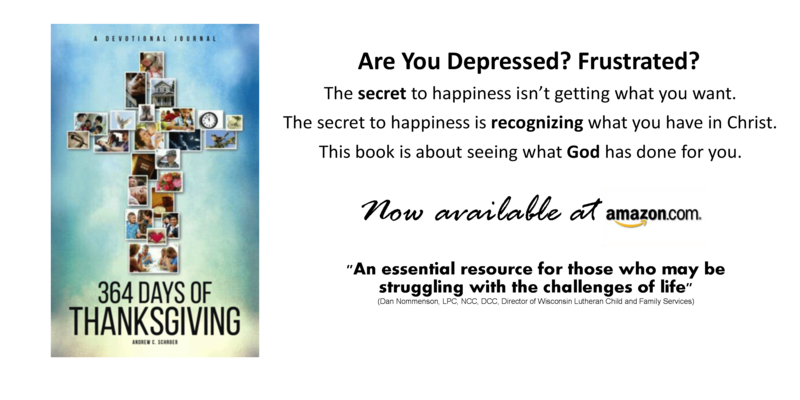 I have a book in process about my child who passed away and in the opening paragraphs I describe just as you did about the angels escorting my son’s spirit to heaven. God was there, of this I have no doubt, and this gives great comfort. Thanks for writing this! Love this post and its encouragement that we are truly safe because God’s army is with us – fighting for us!! Thank you. I would click the Like button if one followed your message. Thank you for this post. Tim was an amazing person who touched the lives of so many people. The funeral showed just how many people by older brother, and role model, has touched on so many aspects of his life. He would have loved this post. Thank you. I am Tim Martin’s father (he changed his last name when he went into the military). His pastor-brother and I talked about his death and decided that at God’s orders the angels made sure that Tim died in a particular way. Not as a brain-dead vegetable, not in a shattering instant, but so that his body functioned long enough for his organs to be shared. There are eight people alive and healthy today who got organs from Tim’s body. It doesn’t remove the sense of loss and grief that he is gone, but it sure opened our eyes to see how God worked everything together for good even in this tragedy. Mr. Fager, Thank you for your comments and example of faith. I have heard so much about Tim from different family and friends, I can’t wait to meet him in heaven. May God’s promises continue to be your peace and strength.